American Power Systems, Inc.’s high-efficiency DC-DC boost converters—also called DC-DC step-up converters—effectively increase output voltage while simultaneously stepping down output current. Higher output voltage means no additional batteries are necessary, which saves space in the engine compartment and reduces equipment costs over time. APS specializes in DC-DC boost converters for diverse mobile applications, including non-standard commercial vehicles, light tactical vehicles, coaches, work trucks and others. Clients use our converters in a variety of scenarios, from defense to commercial, with transceivers, power amplifier kits, communication vehicles, and communication equipment racking in fixed installations and at command posts and tactical operations centers. They also provide dependable output for marine and other mobile applications. 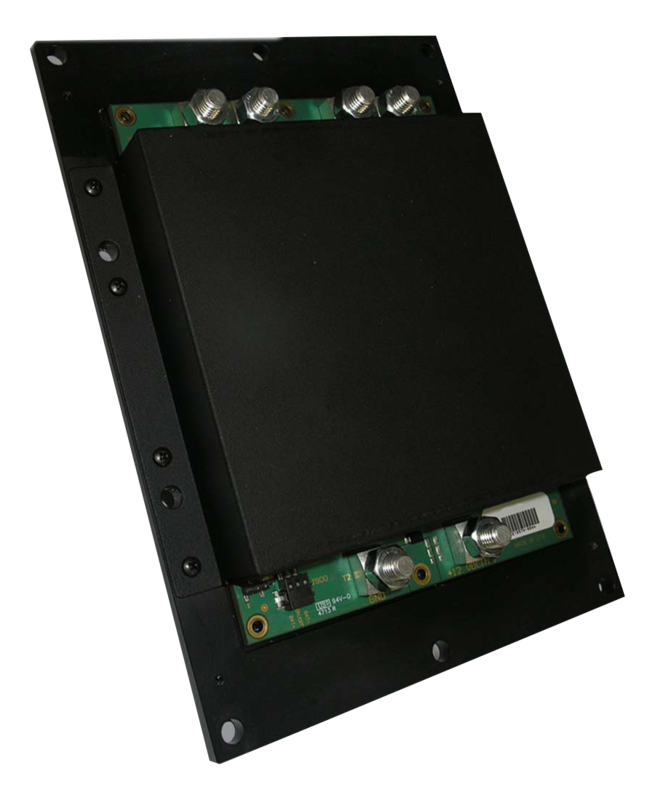 In addition, APS DC-DC boost converters have been used for special defense applications, including high-definition, precision targeting and intelligence, surveillance and reconnaissance (ISR) sensor systems. We proudly design and build our commercial-grade DC-DC boost converters in the United States. High efficiency, switch-mode. APS converters are switch-mode power supplies, which means that very little energy is dissipated as heat, allowing units to operate in a highly efficient manner. Compact and uniquely low-profile. APS DC-DC boost converters are designed for military use, so they’re compact and ready to handle harsh environments exposed to shock and vibration. Rugged construction. Units are built to withstand a wide operational temperature range and are well suited for high-temperature environments. Dependable, continuous power. Our input-transient, non-isolated, single-output units use synchronous rectification technology and reverse-polarity protected circuitry. They also follow conservative component de-rating guidelines.